ABLE Instruments as a totally independent company can supply DP Transmitters in accordance with the customers preferred specification and manufacturer, fully mounted. ABLE can supply the Differential Pressure (DP) Transmitters which are required to be interfaced with the V-Cone Meter. 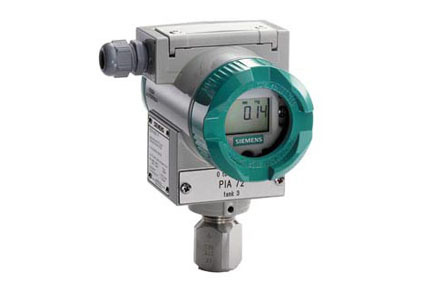 The transmitter is used to sense the pressure difference generated by the primary element (V-Cone) and generate a signal directly related to the rate of flow. The transmitter can provide either a linear output or a square root output according to the customer’s specifications. For more information on our DP pressure transmitters, please click here.